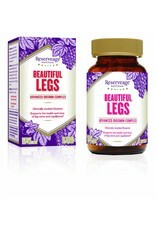 Supports Health & Tone of Leg Veins & Capillaries. Diosmin: Scientifically researched flavonoid, standardized to 95% helps maintain healthy circulation and supports the tone and health of leg veins and capillaries. 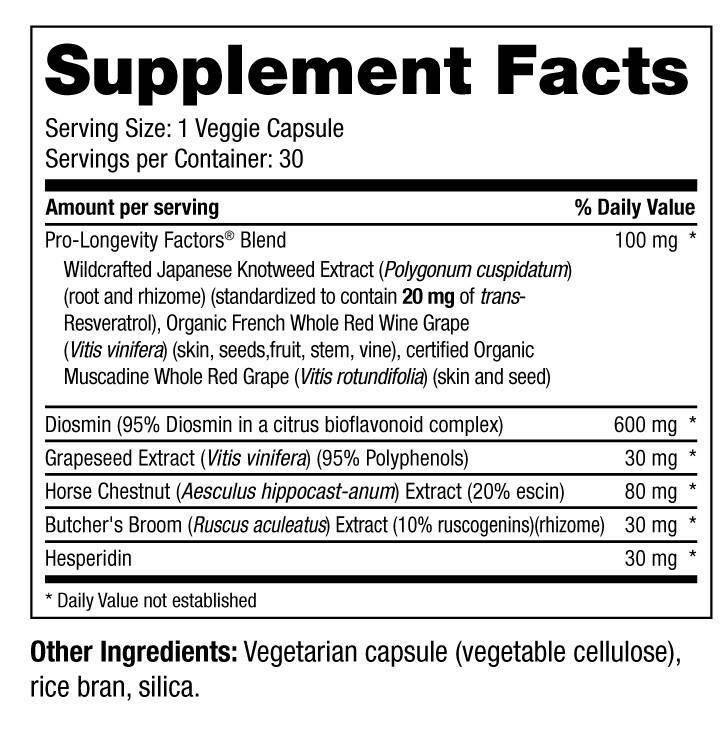 Pro-Longevity Factors® Blend: Our proprietary antioxidant blend with trans-Reserveratrol provides cellular protection. Butcher's Broom & Horse Chestnut: Herbal Powerhouses traditionally used to help support healthy circulation, and vein and capillary tone. 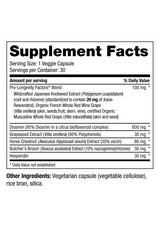 Grape Seed Extract: Powerful antioxidants that help protect cells from oxidative stress. 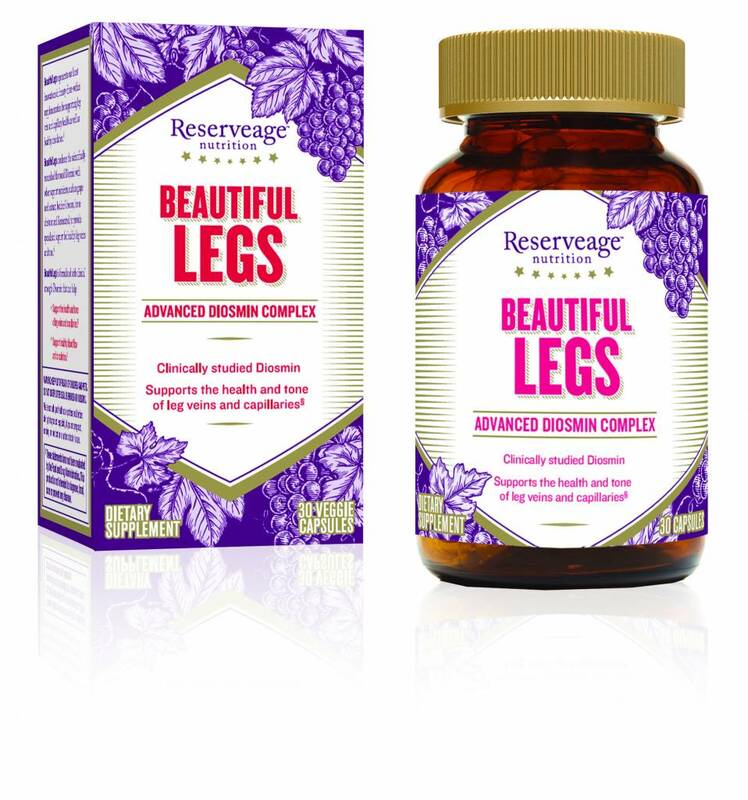 Reserveage™ Nutrition reveals a powerful formula for supporting healthy legs. Beautiful Legs is truly unique, featuring a clinically researched ingredient European women have enjoyed for more than 30 years to support the health of veins. Scientifically researched Diosmin, a citrus compound, is standardized to 95% quality, batch to batch. Our unique formulation includes herbs traditionally used in Europe to support healthy circulation, and ingredients and antioxidants that protect at the cellular level. Please consult your health care professional before taking this product, especially if you are pregnant, nursing, on medication or under a doctor’s care.